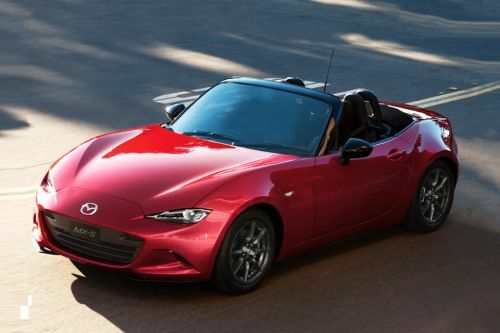 Mazda sells around 11 cars in Malaysia. 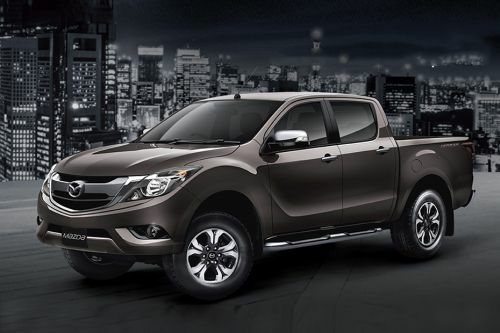 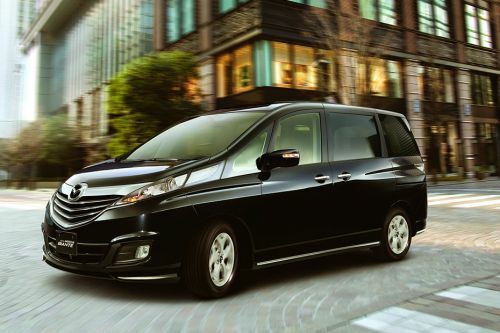 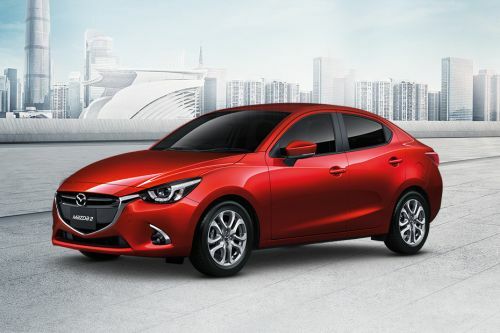 These include 2 Hatchback, 2 Sedans, 2 Crossover, 1 Convertibles, 1 Pickup, 1 MPV, 1 Sedan and 1 SUV. 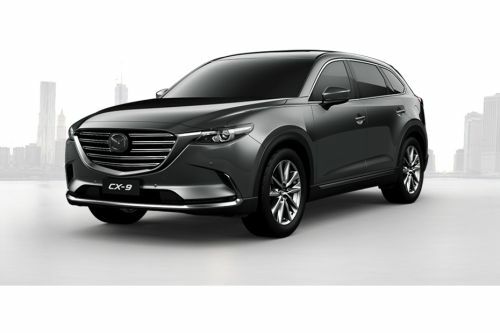 Malaysia will soon see the launch of the CX-8. 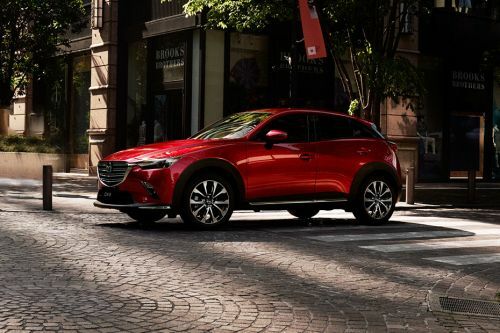 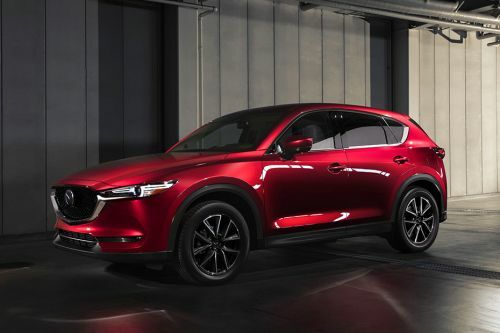 The 2 Hatchback is the lowest priced Mazda model at MYR75,866 and the highest priced model is the CX-9 at MYR280,585 . 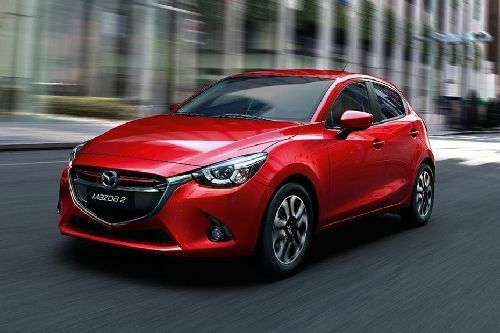 Let Zigwheels help you contact your nearest Mazda dealer. 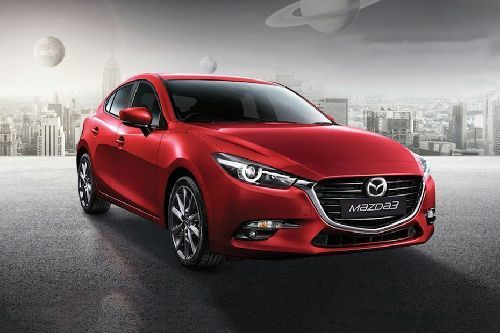 Our database consist of over 138 authorized Mazda car dealers across 56 cities in Malaysia. 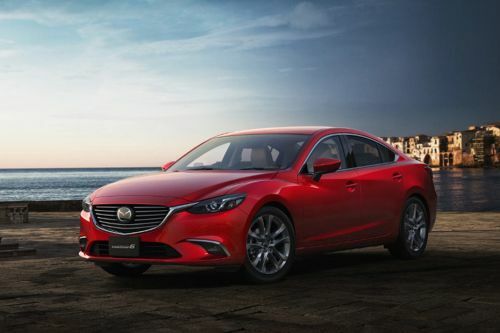 Mazda 6 or Volvo V40 - The one above! 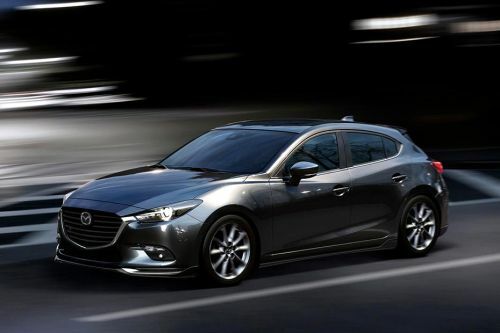 Mazda 3 - Is the best compact car to bring home?